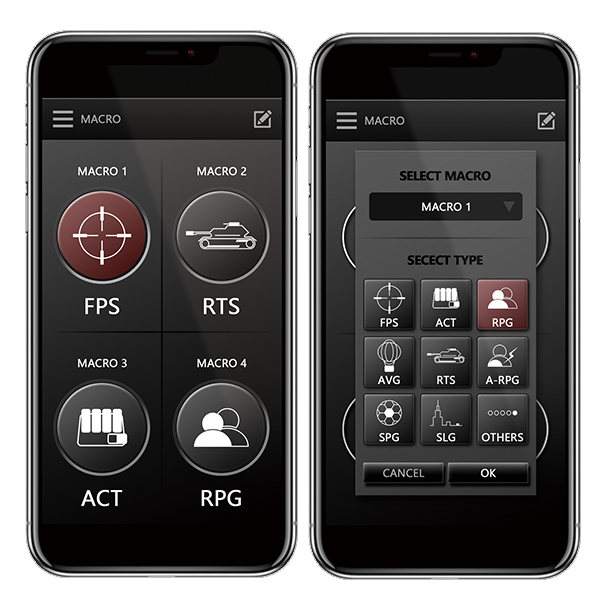 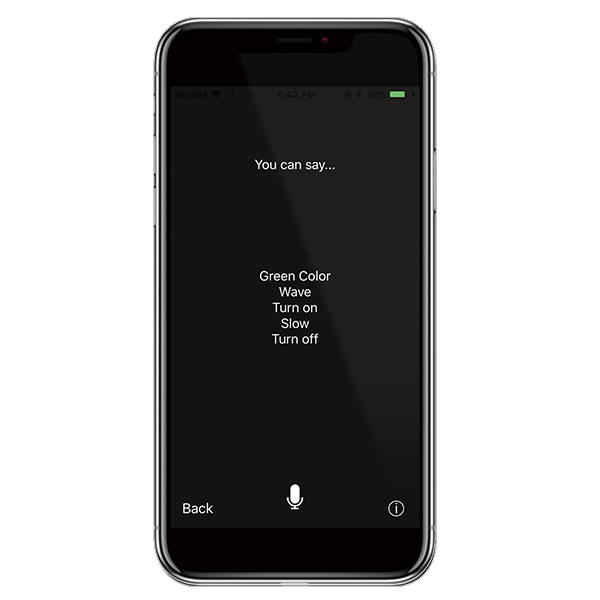 Set light and macro functions in-app, and control light functions: color, effects, speed, and brightness with easy-to-use voice recognition AI commands. 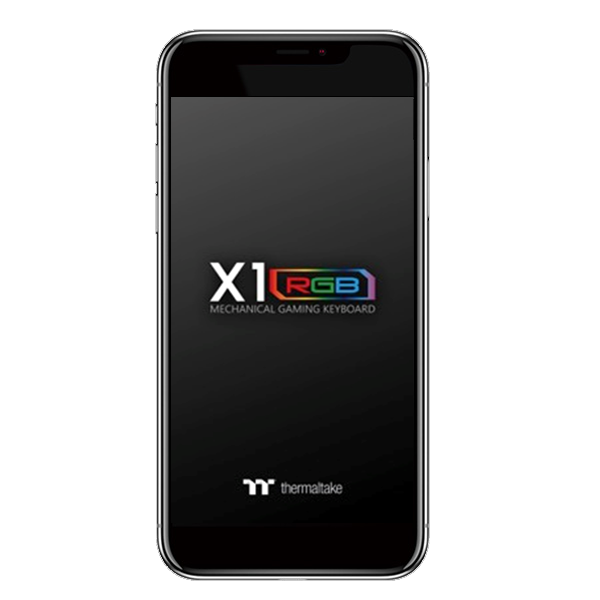 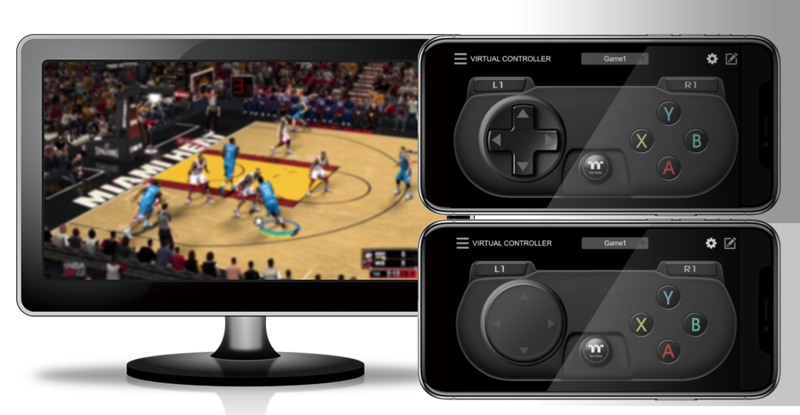 App also features a patented designed virtual game controller (VGC) for smartphone/tablet gaming over a wireless connection for a truly hands free gaming experience, without interruption. 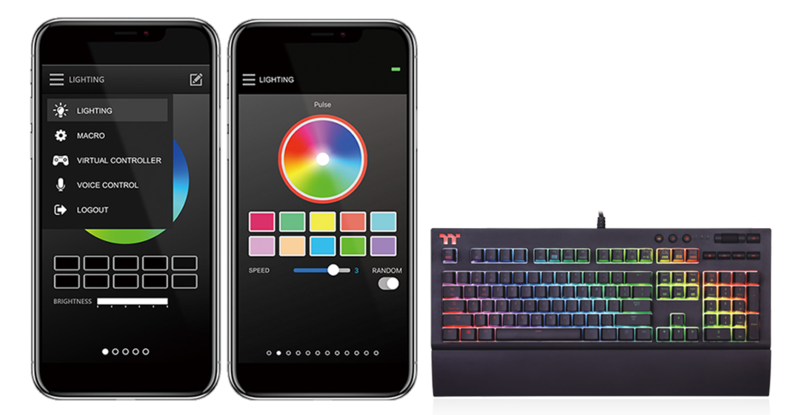 Apply one of the preset light modes on selected lighting effects that allow users to switch between different lighting schemes along with “Default Colors”, “Color Pattern” and four “Light Speeds” (Slow, Normal, Medium, Fast, and Extreme).